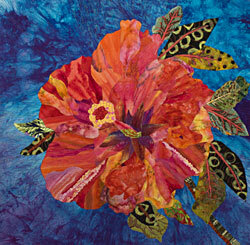 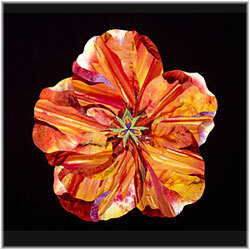 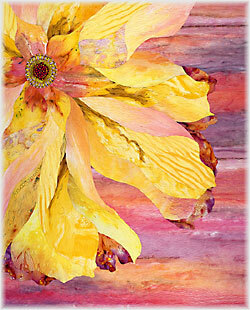 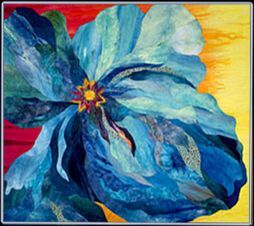 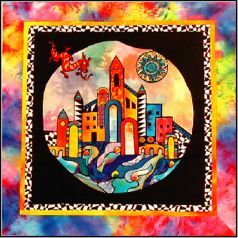 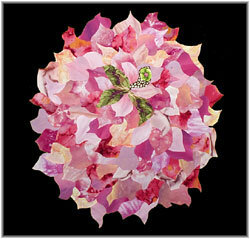 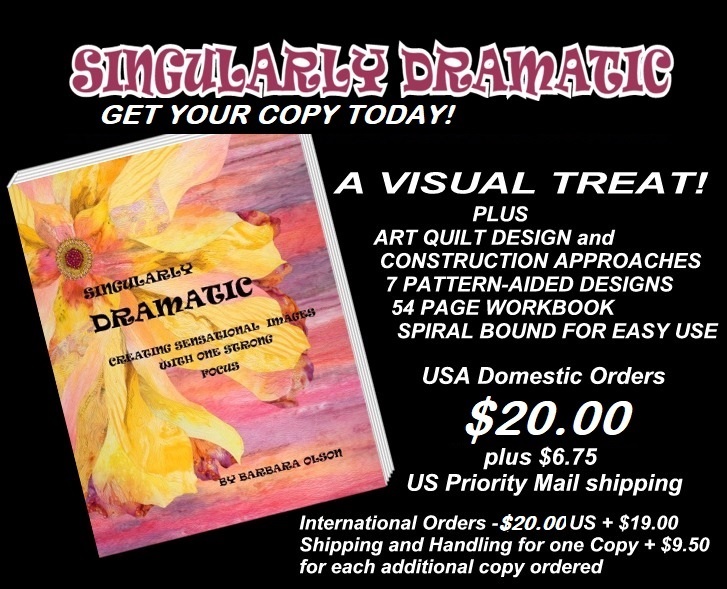 These new "Art Quilt" greeting cards are perfect for any occasion. 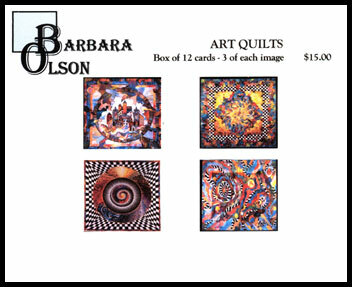 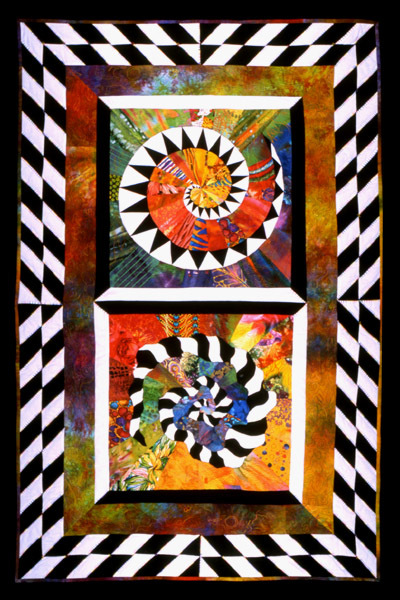 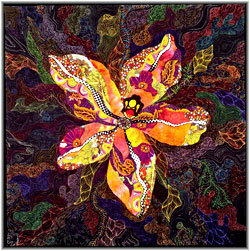 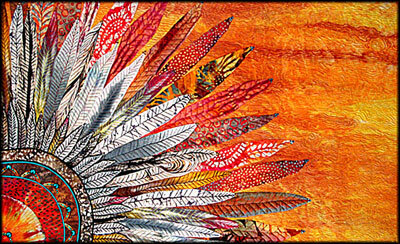 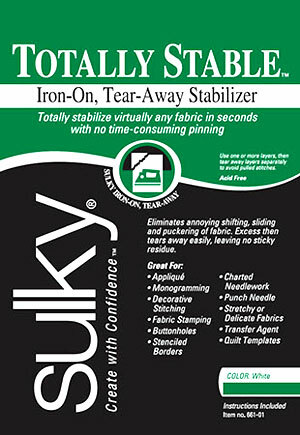 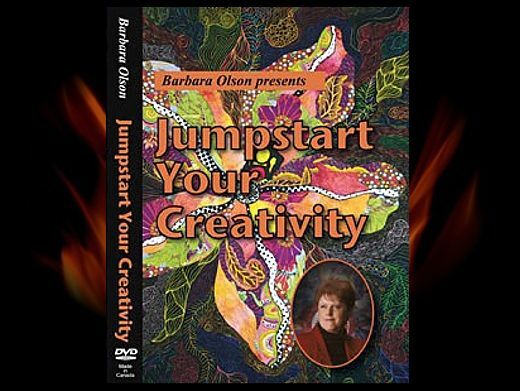 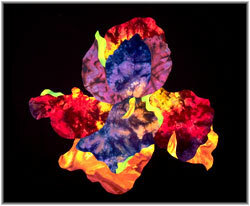 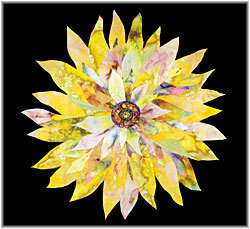 You'll receive 12 cards per box with 3 cards of each of four beautiful quilts by Barbara Olson. 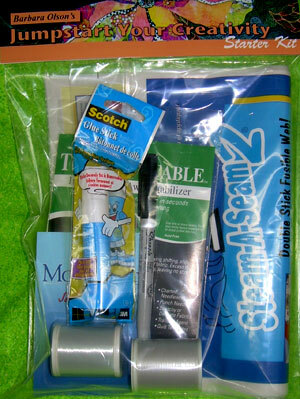 Bottomline Bobbin Thread 60 wt.